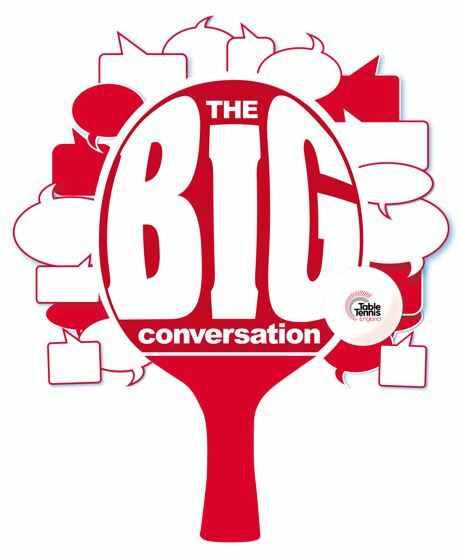 Welcome to Table Tennis England’s Big Conversation survey! We're the National Governing Body for table tennis in England and we're on a mission to make the sport more widely available and improve your experience. Whatever your current relationship with the sport, your feedback is very important and will help to shape the future programmes and services offered by Table Tennis England to meet your needs and to grow the sport. Unfortunately, due to data protection laws only those aged 16 or over can take part. If you are the parent of a young table tennis player, you can answer on behalf of your child or children. The length of the survey depends on which options you select, but should take no more than 10 minutes to complete. You also have the option to save the survey for later and come back to it at any time. Winners will be chosen at random on April 30th 2019 and contacted directly via the email address you provide. Click here to review the terms and conditions. We will be giving away signed merchandise and other prizes every week through our social media channels - use the hashtag #BigTTConvo to let us know you've taken part in the survey. To start the survey and navigate between pages, please select ‘Next’ at the bottom of the page.